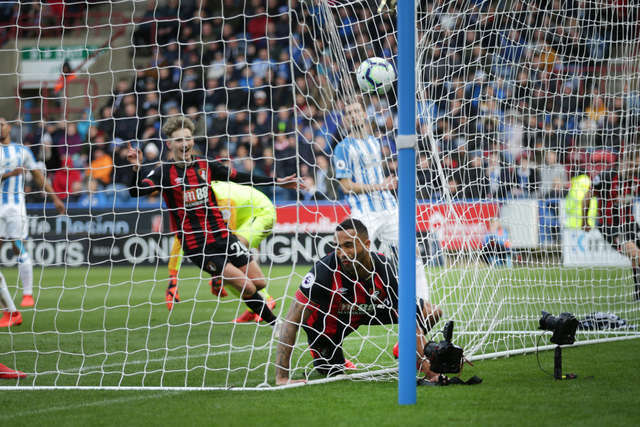 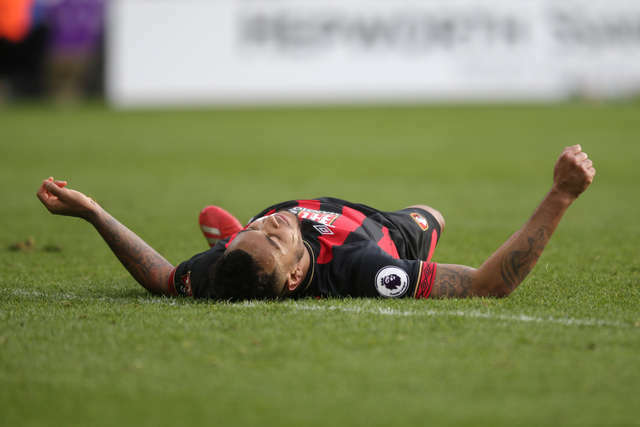 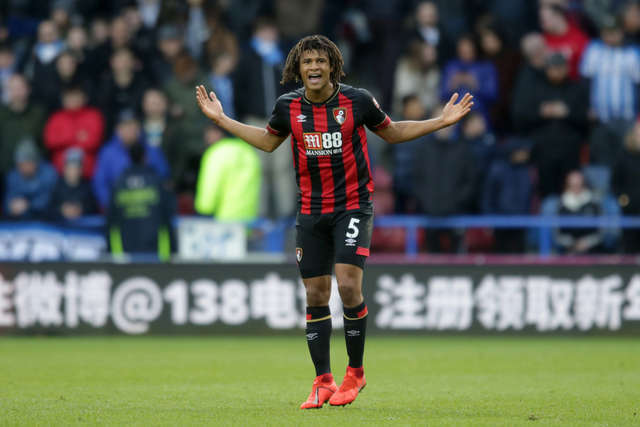 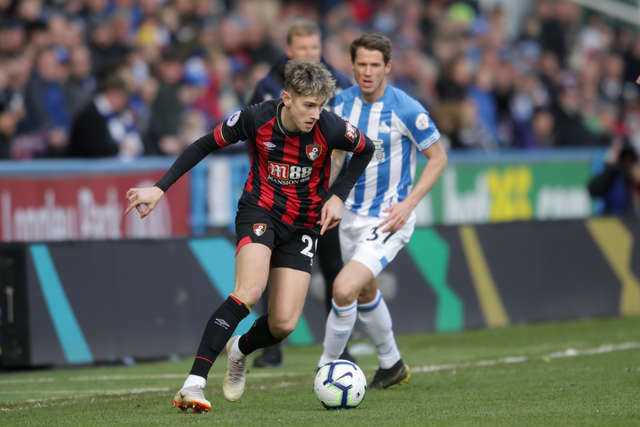 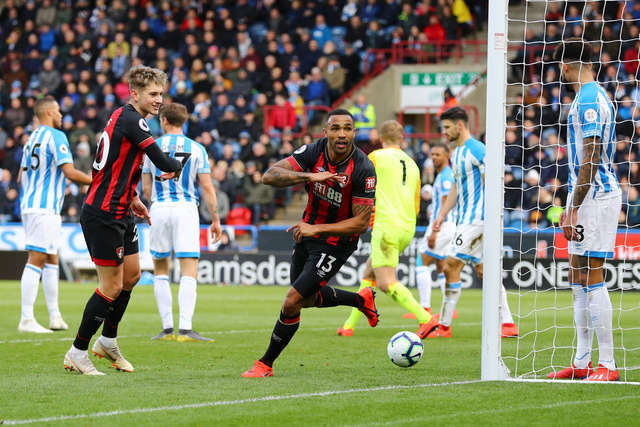 AFC Bournemouth got back to winning ways away from home with a superb victory against Huddersfield Town. 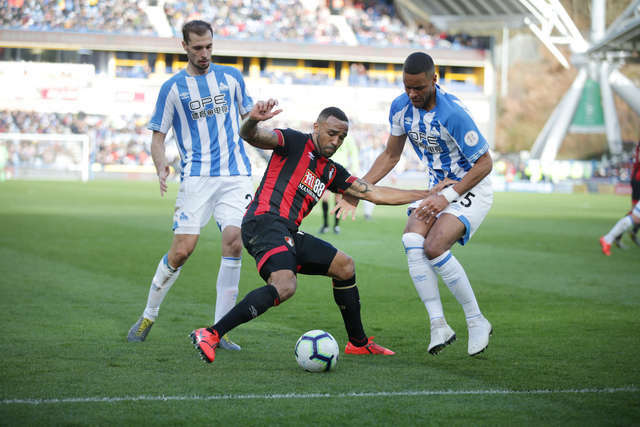 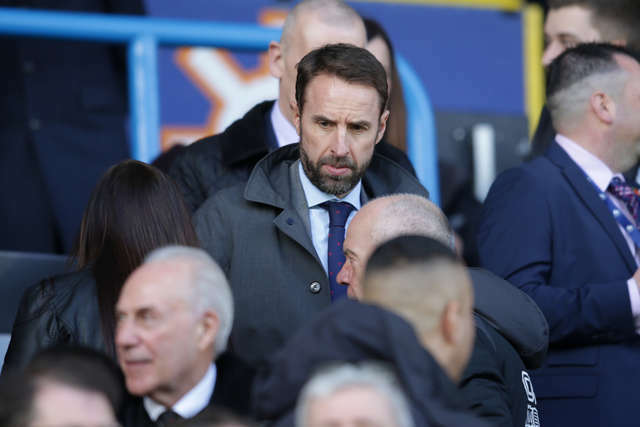 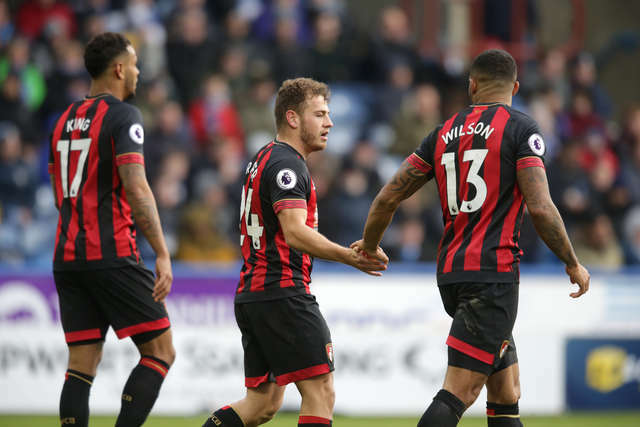 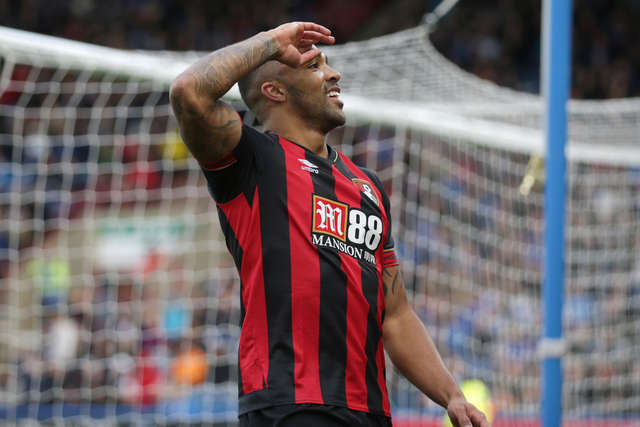 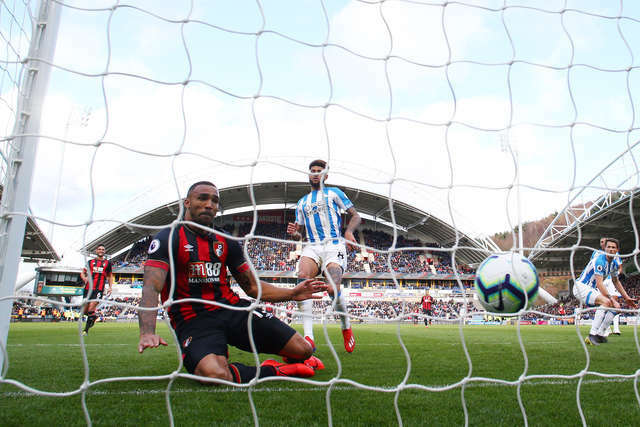 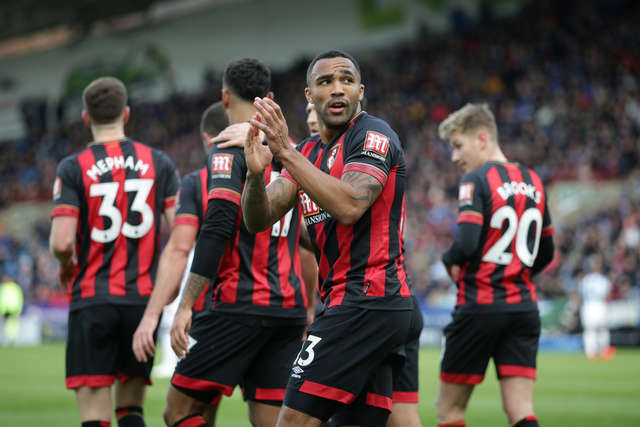 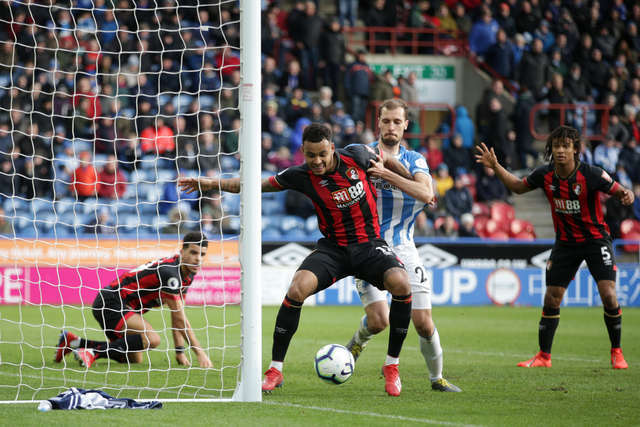 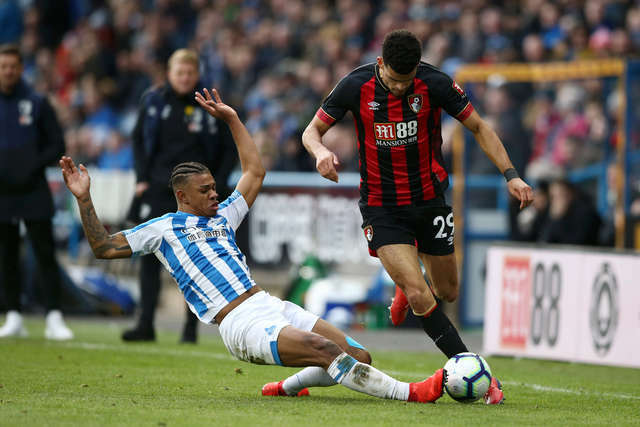 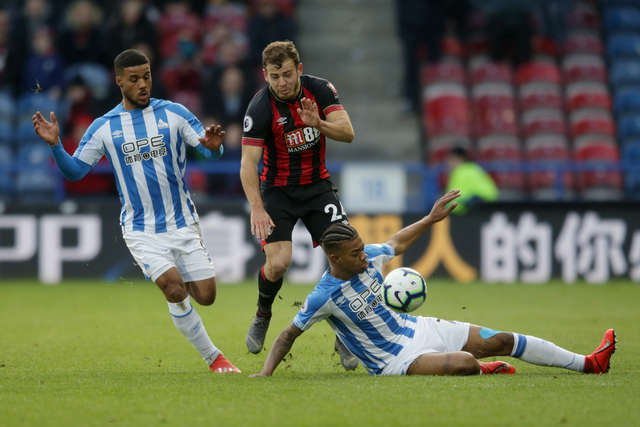 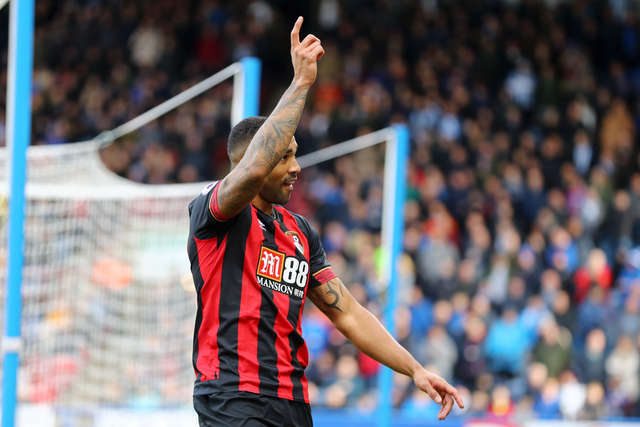 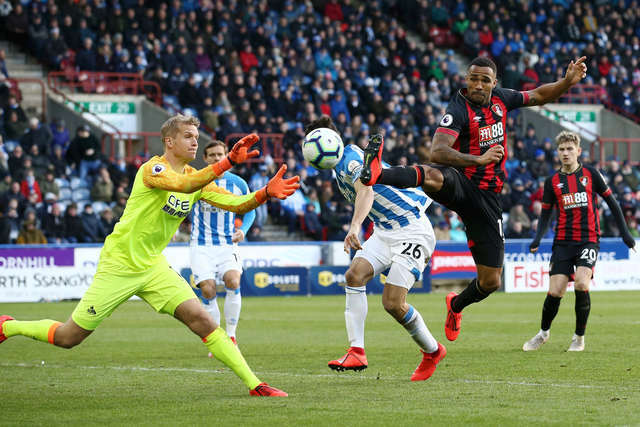 Callum Wilson and Ryan Fraser combined to devastating effect at the John Smiths's Stadium, with both players scoring and assisting each other for the two goals. 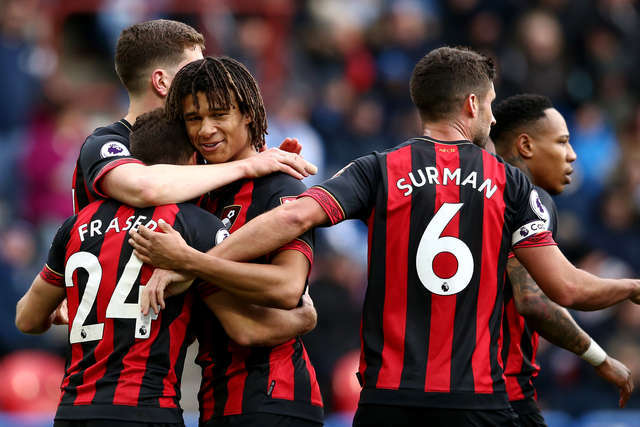 The attacking flair was combined with a sturdy display from the Cherries' back four as the win secured the first away victory since October. 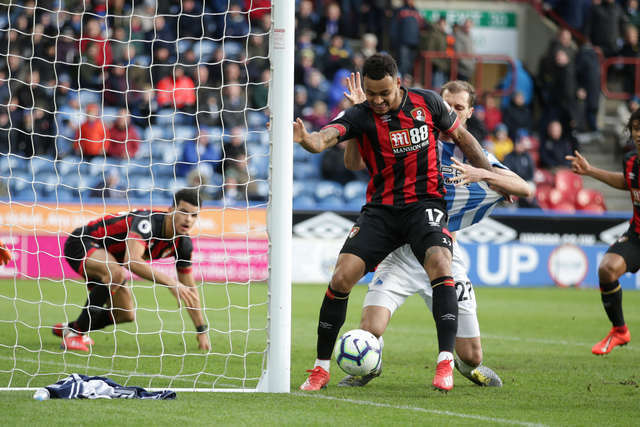 Wilson's 12th goal of the season was right in front of the cameras as he chested it over the line, while his brilliant awareness set Fraser up for his eighth strike of the campaign. 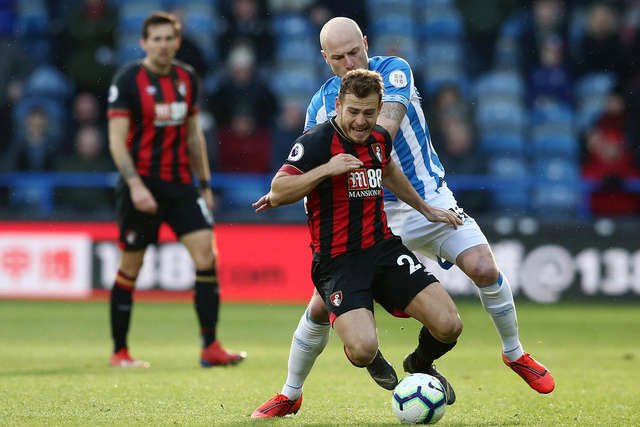 CLICK HERE TO WATCH RYAN FRASER'S POST-MATCH INTERVIEW AFTER ANOTHER SUPERB DISPLAY. 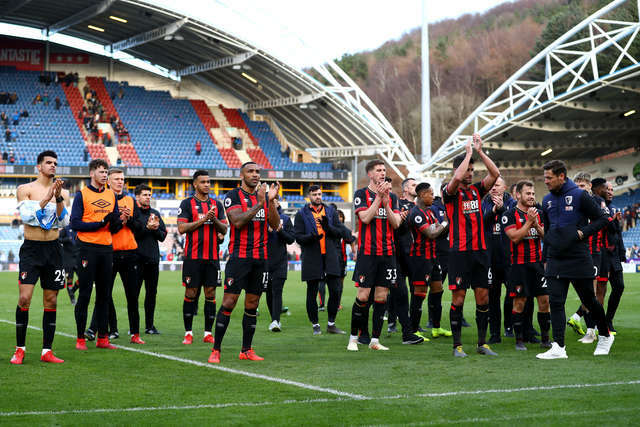 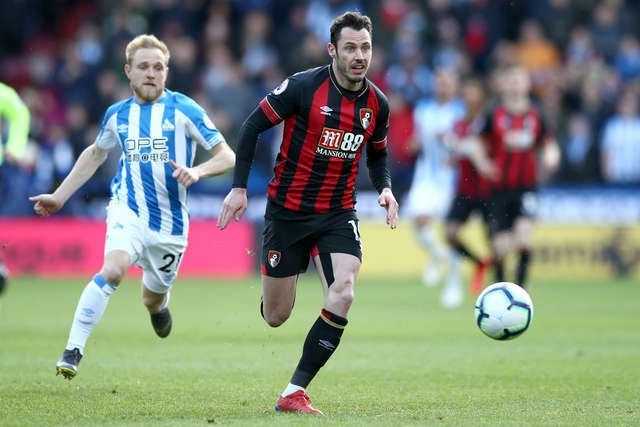 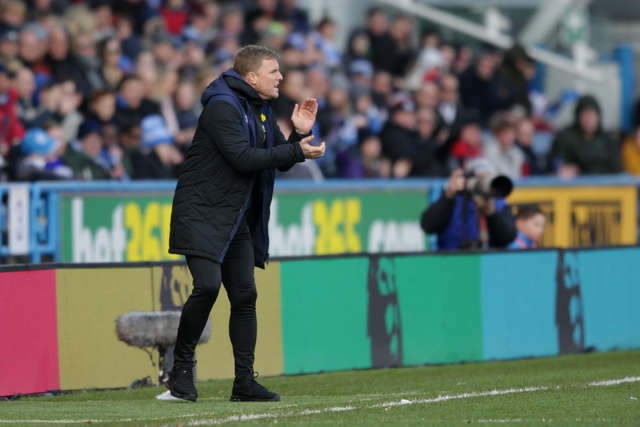 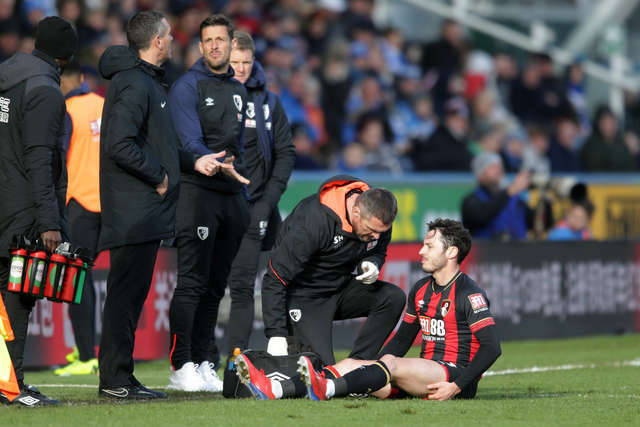 In front of approximately 1000 supporters who backed the team with the long journey, the Cherries earned a double over the Terriers this season. 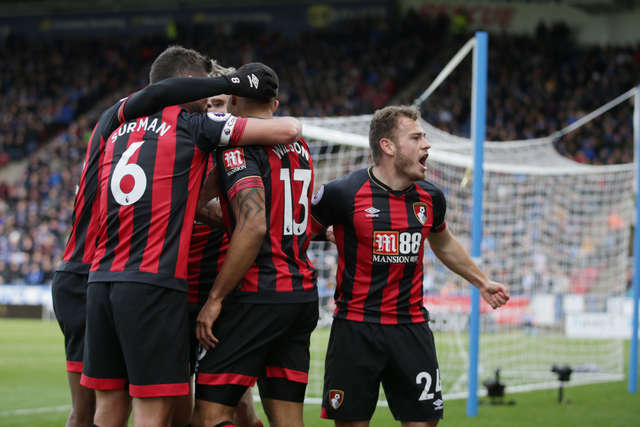 Here are the best photos from another big win in the Premier League for Eddie Howe's men.